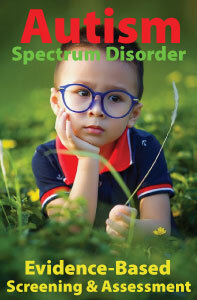 More children than ever before are being diagnosed with autism spectrum disorders (ASD). The U.S. Centers for Disease Control and Prevention (CDC) now estimates that 1 in 68 eight year-old children has an ASD. This dramatic increase in the prevalence of children with ASD over the past decade, together with the clear benefits of early intervention, have created a need for schools to identify children who may have an autism spectrum condition. It is not unusual for children with milder forms of autism to go undiagnosed until well after entering school. 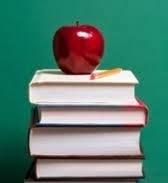 In fact, research indicates that only three percent of children with ASD are identified solely by non-school resources. As a result, school professionals are now more likely to be asked to participate in the screening and identification of children with ASD than at any other time in the past. This educational definition is considered sufficiently broad and operationally acceptable to accommodate both the clinical and educational descriptions of autism and related disorders. While the DSM-5 diagnostic criteria are professionally helpful, they are neither legally required nor sufficient for determining educational placement. It is state and federal education codes and regulations (not DSM-5) that drive classification and eligibility decisions. 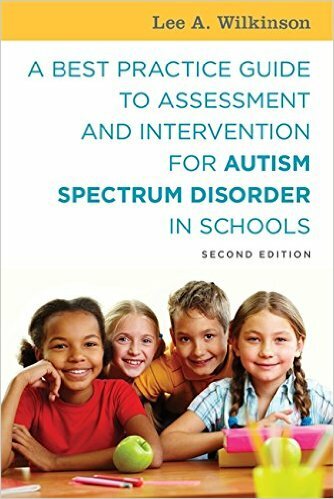 Thus, school professionals must ensure that children meet the criteria for autism as outlined by IDEA and may use the DSM-5 to the extent that the diagnostic criteria include the same core behaviors (e.g., difficulties with social interaction, difficulties with communication, and the frequent exhibition of repetitive behaviors or circumscribed interests). Of course, all professionals, whether clinical or school, should have the appropriate training and background related to the diagnosis and treatment of neurodevelopmental disorders. The identification of autism should be made by a professional team using multiple sources of information, including, but not limited to an interdisciplinary assessment of social behavior, language and communication, adaptive behavior, motor skills, sensory issues, and cognitive functioning to help with intervention planning and determining eligibility for special educational services. Legal and special education experts recommend the following guidelines to help school districts meet the requirements for providing legally and educationally appropriate programs and services to students with ASD.